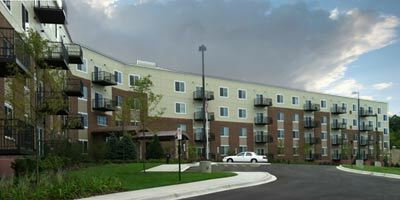 Highpoint is the primary equity partner in a 2012 built 82 unit senior living development. The property was completed in June 2012 and consists of 8 one-bedrooms and 74 two bedrooms apartments. Located on Lincoln Avenue, the property has a premium location across from St. Paul Woods forest preserve and is within close proximity to nearby retail and health care destinations.